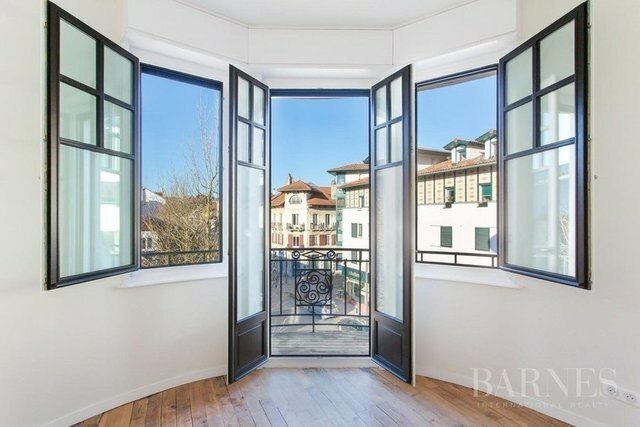 Saint Jean de Luz, ideally located within walking distance to beach, town-center and shops, beautiful 161,46 sqm apartment entirely renovated. High ceilings, quality appointments. Carpark space.